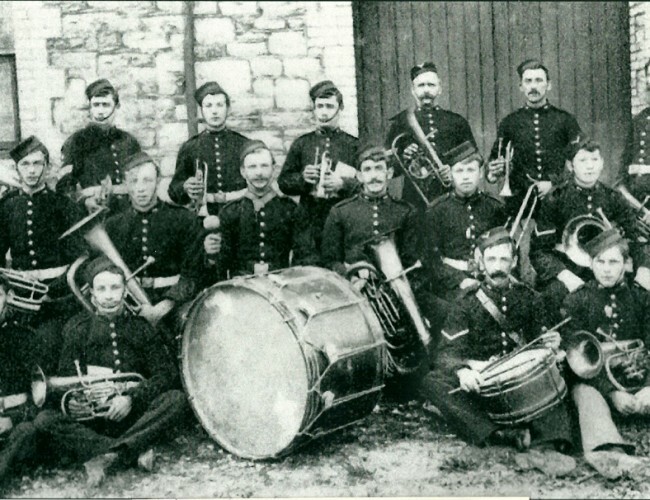 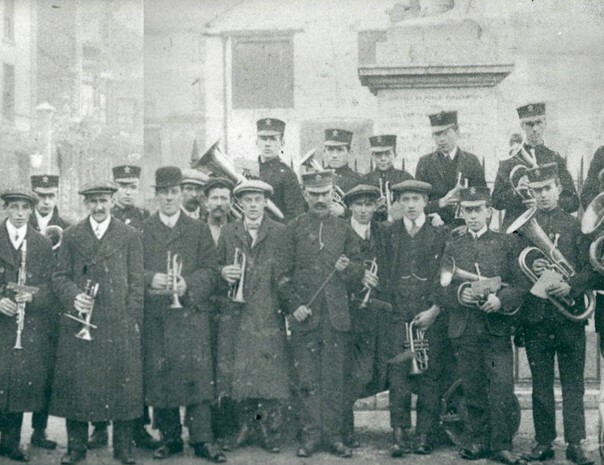 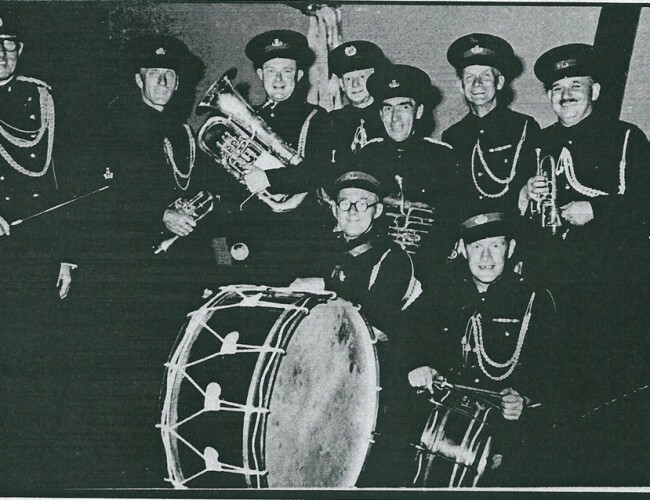 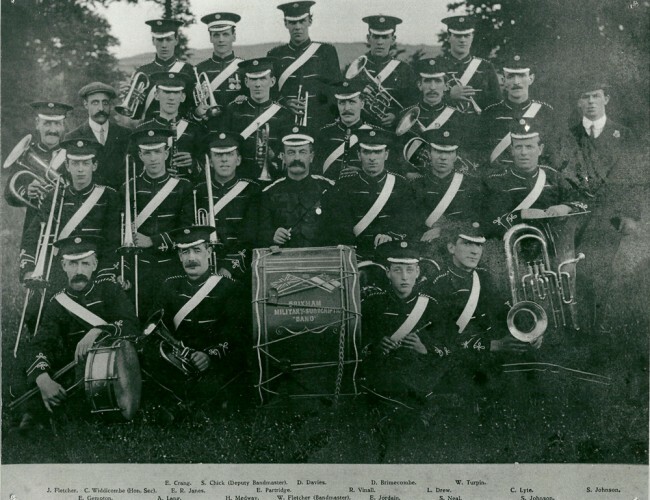 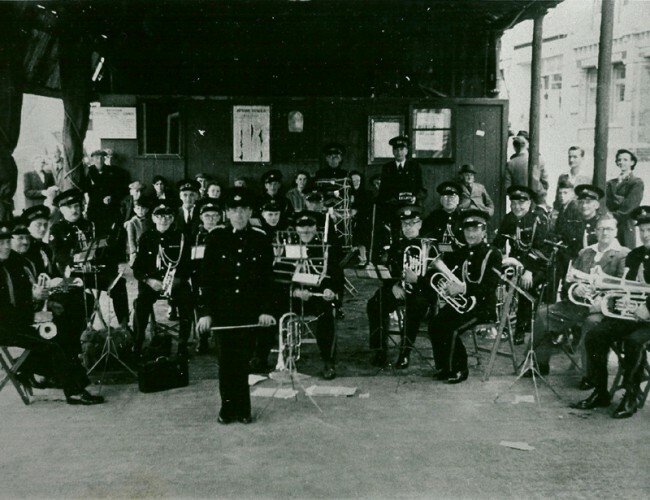 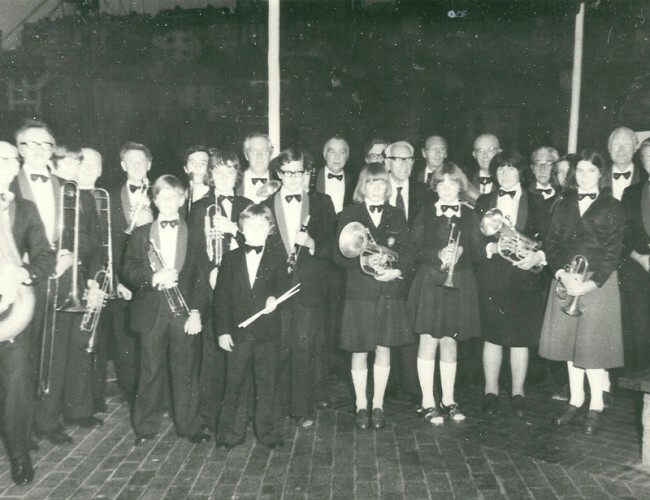 The town of Brixham has a long history of brass and military style bands and not too long ago the Brixham Heritage Museum staff discovered that a Brass Band existed in the year 1896 and have a photo supporting this – this early band was named the Brixham Artillery band. 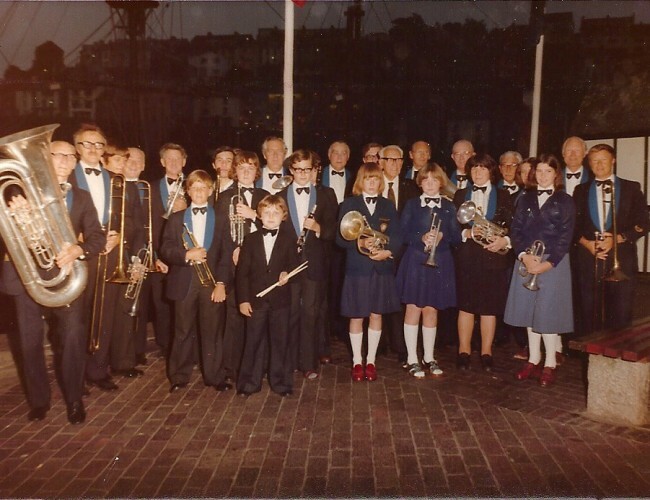 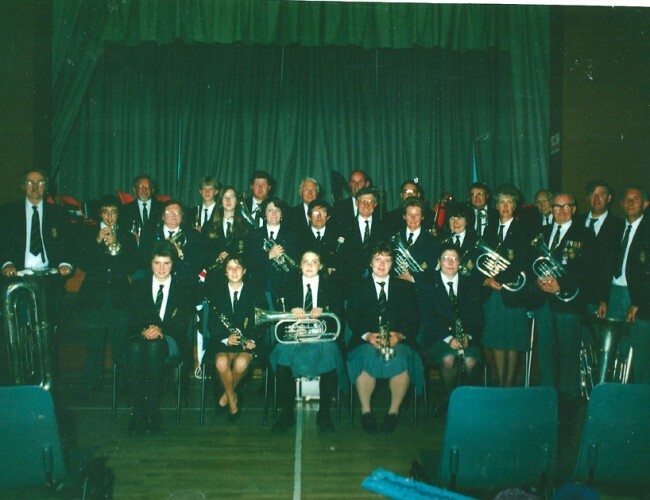 Previous to this our earliest information about our band was of the Brixham Excelsior Band which existed in 1910 when a Mr. Cauley was the bandmaster. 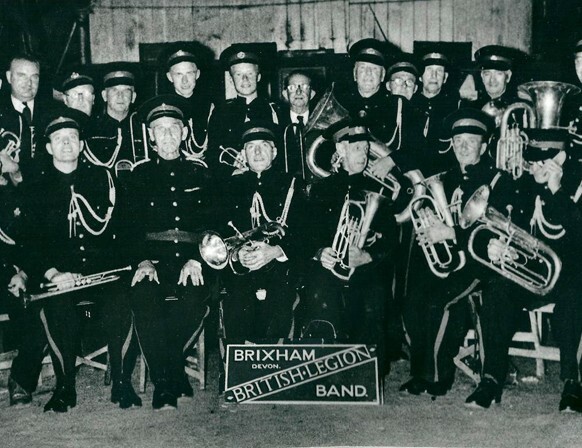 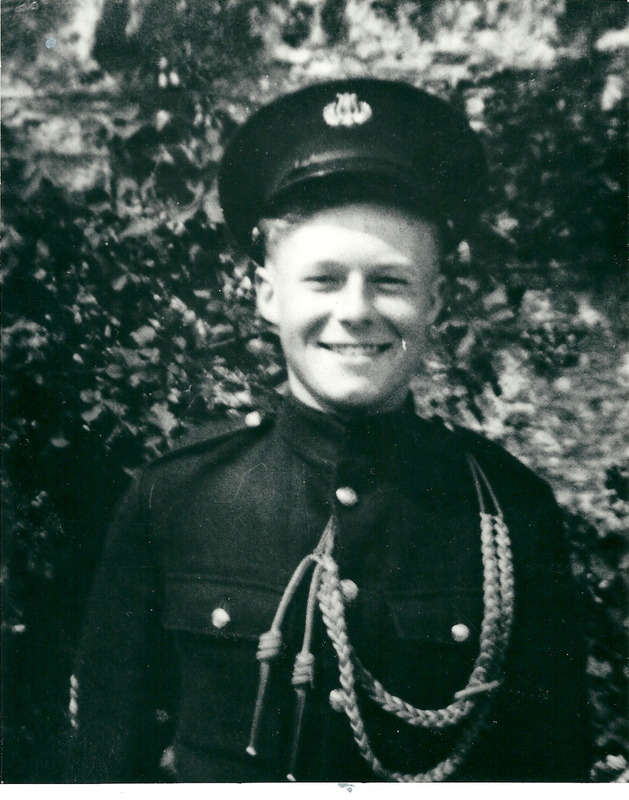 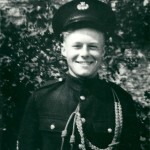 The earliest record in Brixham Heritage Museum of the Brixham British Legion Band must have been around the 1920s. 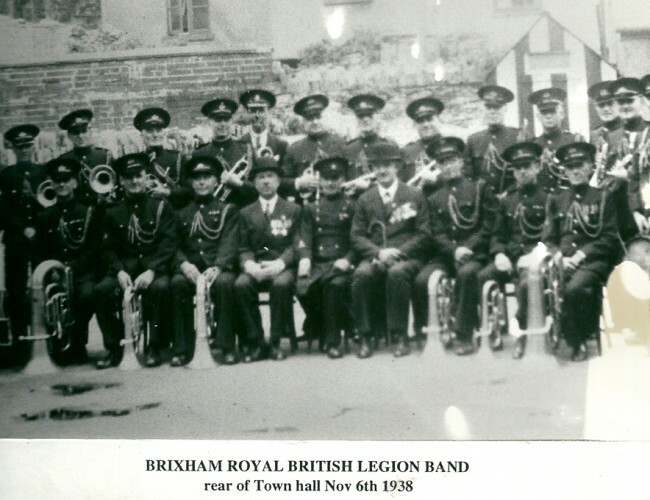 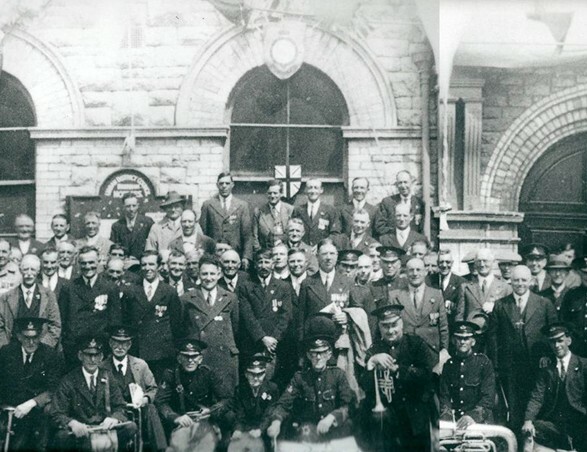 There is a photographic record of the Brixham British Legion band playing outside the town hall in 1937 for the King George the sixth’s coronation celebrations. 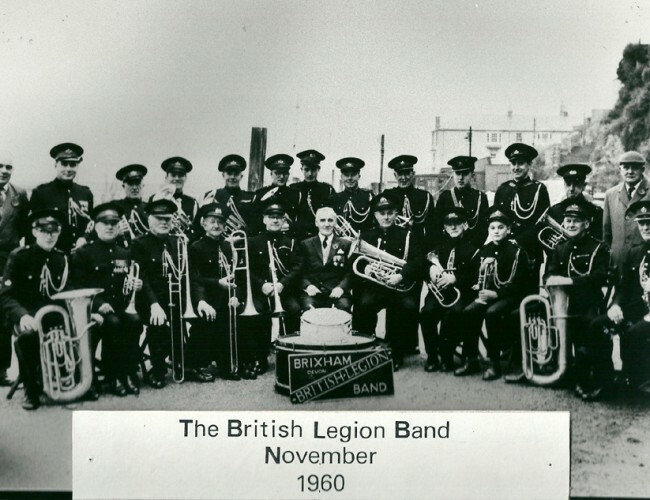 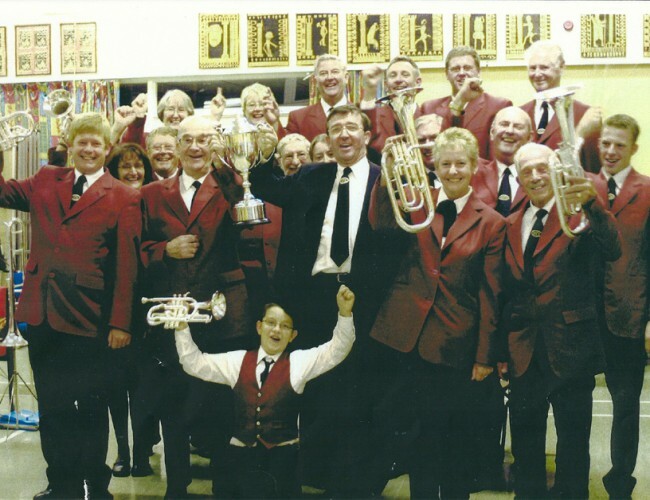 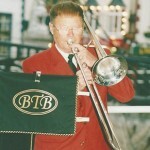 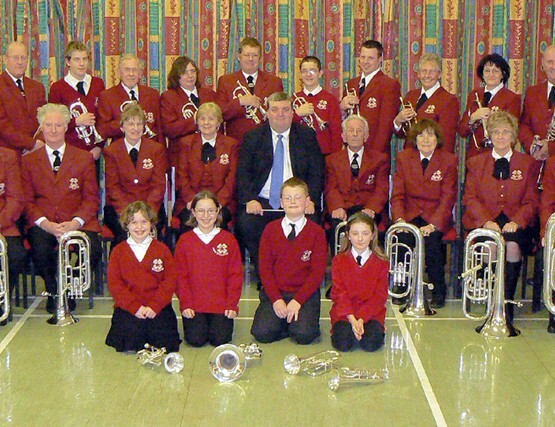 Since 2002 when the band lost their involvement with and were no longer able to play at the Royal British Legion club premises, the band has been known as the Brixham Town Band. 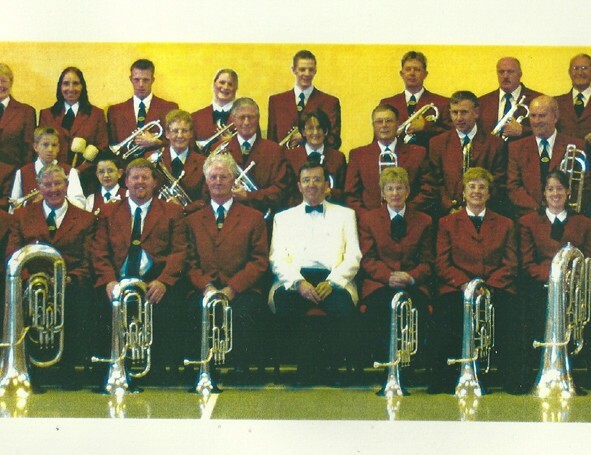 were compiled by Ted Thomas, currently (2017) our longest serving member who is not only our Solo trombonist but also one of our teachers for new players.